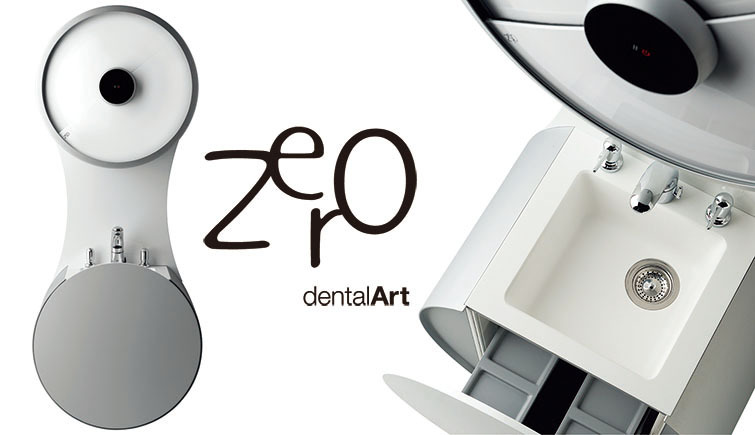 Zero is an icon in the dental industry and not only. Its stunning design and original idea of space, perfect expression of Dental Art’s creativity, has overturned the concept of hygiene. After Zero, nothing will be the same as before. 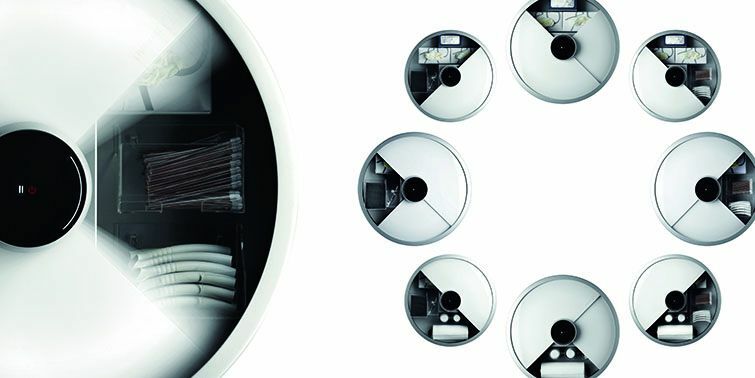 Zero can transform into Otto, the hygiene column equipped with washbasin and hanging cabinet, which can be easily located anywhere in the practice. 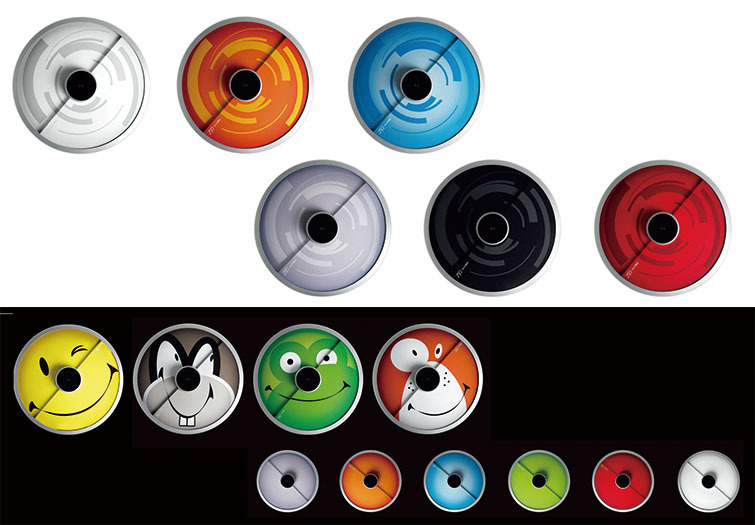 Now available the new Curves collection with new décors and new colours for an even more fashionable and striking effect. Zero also gives the nod to the children’s world. Four new cute and imaginative graphic designs children will simply love.